The owner of the goods must arrive in Ecuador before the vessel arrives. The shipment may arrive within 2 months prior to, but no later than 6 months after the owner of the goods’ arrival to Ecuador. To qualify for duty-free importation, the shipment must arrive within 60 days of the owner of the goods’ arrival. An owner of the goods may import household goods duty free more than once if maintaining a residence in Ecuador for at least 5 years with no more than 150 days abroad during that time period. Only one shipment may be admitted duty free and include only one item per type. All returning citizens, after 12 months abroad are exonerated from taxes and duties. Returning citizens shipments can arrive 30 to 180 days after the owner of the goods arrives and the owner of the goods can still be exonerated from taxes and duties; however, after this time the opportunity of exoneration has passed. Returning citizens cannot import duty free if they have stayed in Ecuador for more than 60 days during the last year living abroad. 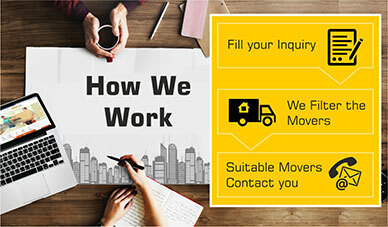 Contact agent for specific wording required on the original bill of lading regarding household goods prior to import. The inventory must be valued (do not declare the amount used for insurance values). The visa should be stamped prior to arrival of the shipment or a USD 2,000 refundable guarantee must be presented and approximately120% of the estimated duties and taxes will be applied. 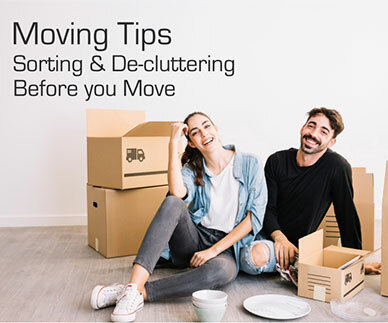 A working visa must be presented to Customs within 90 days of shipment arrival or the guarantee will not be refunded and full duties will apply. All shipments are subject to physical inspection at the port of entry (POE), except for diplomatic shipments. The owner of the goods’ passport number must be indicated on the shipping documents, including the original bill of lading. Items not declared in the household shipment may result in felony criminal prosecution. Items that do not belong to the owner of the goods that are being included as gifts or as favors to others, will not be considered as a tax-exempt shipment. Shipments not meeting import requirements are subject to a payment of import taxes of approximately 43% cost, insurance, and freight (CIF) value to be calculated after inspection by Customs. Household goods / personal effects shipments valued over USD 4,000.00 (customs value not replacement value) must be inspected at origin. Inspection to be requested and coordinated by the destination agent (non - citizens). The owner of the goods is only authorized to bring 200 kg net of clothing per person. If the owner of the goods has electrical appliances they must specify year and serial number. Customs accepts one electrical appliance of each type and extra will incur duties. Wood packaging materials must comply with ISPM-15 guidelines; contact the destinations for exceptions, exemptions, and additional information. 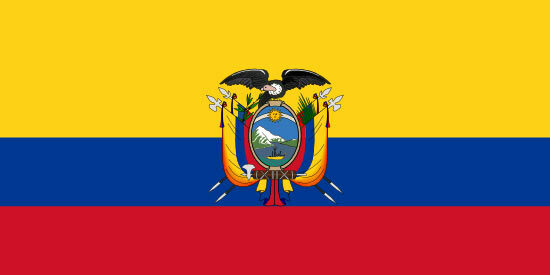 The import permit must be approved in Ecuador prior to import. 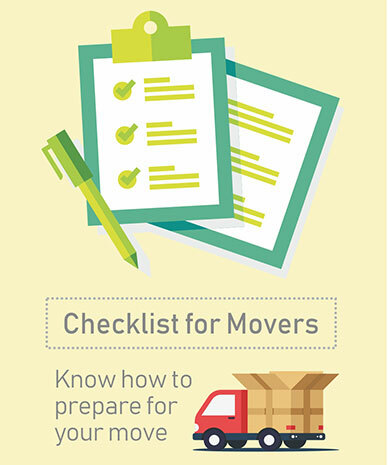 Vehicles must be mentioned at the end of the packing list and in the bill of lading with complete specification. The citizen must have lived abroad for at least 3 years. Be inspected at origin prior to import. The vehicle is subject to duties of approximately 65% of cost, insurance, freight (CIF) value. Diplomatic and non-diplomatic owners of the goods have to obtain the code for the owner of the goods’ vehicle at SRI (Servicio de Rentas Internas) in order to obtain the exoneration of taxes and duties. Diplomats may import new or used vehicles duty free with authorization from the Ministry of Foreign Affairs. Returning citizens are allowed to import one vehicle as part of the owner of the goods household goods shipment. It must be shipped in the same container as part of household goods. The veterinary health certificate must be presented upon arrival if the pet is arriving with the owner of the goods and must be notarized by the United States Department of Agriculture (USDA) at least 10 days prior to departure and certified by the consulate. Pets arriving as cargo are subject to Customs clearance and potential quarantine. Up to three dogs, cats, or birds (or a combination thereof) may be imported. Wedding trousseaux - an original marriage certificate is required and is duty free. Inheritances - a death certificate is required and is duty free per decree approved by the Ministry of Finance.